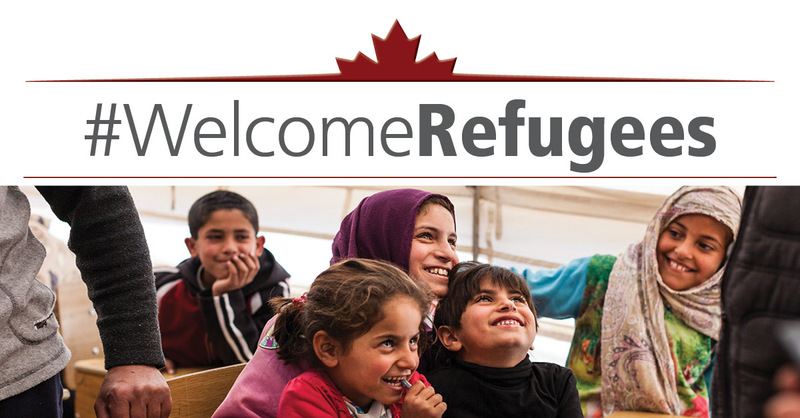 Canadians opened their hearts and homes to Syrian refugees last year. It was a warm humanitarian gesture as well as an economic imperative: Canada relies on immigrants to sustain our work force. Treatment of our Indigenous people is puzzling in both regards. Refugees from Indian Reserves do not receive a warm welcome. Communities don’t sponsor Indigenous families and put them up in homes. They are not being bombed but they are fleeing abominable conditions: mouldy housing, undrinkable water, poor education, appalling health care and little hope for employment. Instead of being helped, First Nations refugees often end up on city streets with few options for integration into society. Not only are Indigenous Canadians uninvited in cities but the labour resource they represent is wasted. The Centre for the Study of Living Standards released a report earlier this month entitled “The Contribution of Aboriginal People to Future Labour Force Growth in Canada.” The 36 page report outlines the wasted labour resource of Indigenous Canadians. Indigenous citizens are the youngest, fastest growing demographic in Canada. To start with, all Indigenous people are underemployed. More critically, participation of the 15-24 age group is 12 per cent lower than average. Only one-half of Indigenous youth are employed. That untapped resource could contribute to future labour force growth. It’s worse in the North where participation in the labour force is one-fifth the average. If Canada’s Indigenous work force were developed, they would contribute to one-fifth of the future national labour growth. That contribution could be in the North, where they are most needed. As the global climate change warms and the climate of the North warms disproportionately, opportunities will open for jobs in resource extraction, infrastructure, housing and tourism. The expansion of the Indigenous work force In the North could comprise 83 per cent of total northern growth. In more vital words, it will take a reversal of our colonial past which was designed to dominate and assimilate Indigenous peoples. The Trudeau government made a good start when it divided the Indigenous portfolio in two with Jane Philpott becoming minister of Indigenous services and Carolyn Bennett becoming minister of Crown-Indigenous relations and Northern Affairs. Some criticise the move as increased bureaucracy but the split was recommended in 1996 by the Royal Commission on Aboriginal Peoples. Both ministers are capable I can only hope they will succeed in ending the anachronistic Indian Act. Let’s bring our Indigenous brothers and sisters in from the cold. And if compassion doesn’t motivate Canadians, maybe a bleak economic future without them will.